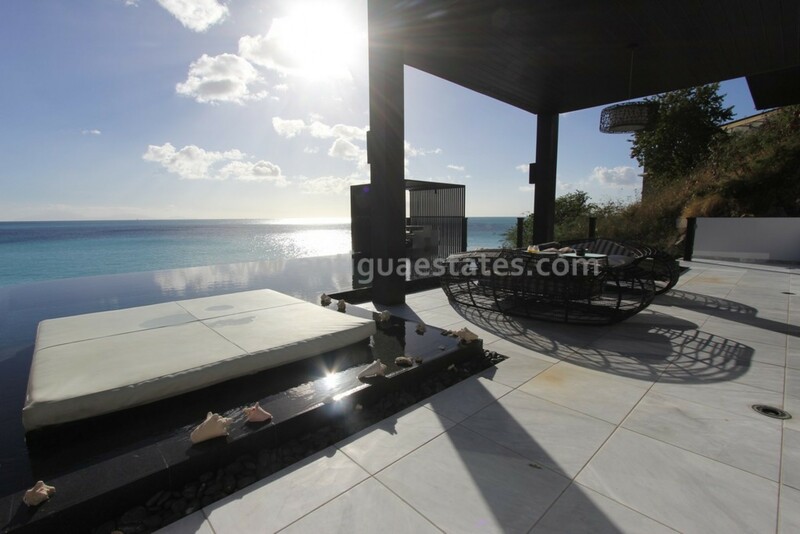 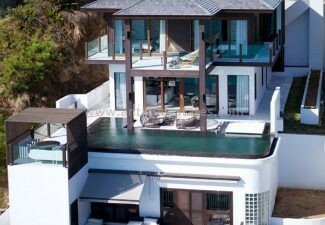 A state-of-the-art four bedroom contemporary villa with commanding views of both the Caribbean Sea and Montserrat. 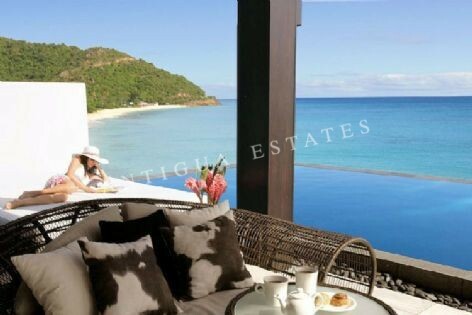 Built to the highest specification throughout and ensuring each principal room takes the best advantage of the stunning views, this spacious property is beautifully finished and offers a superb living and entertaining lifestyle. 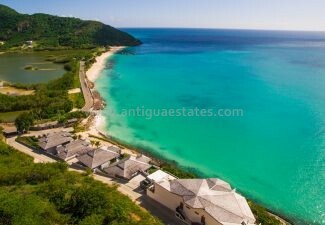 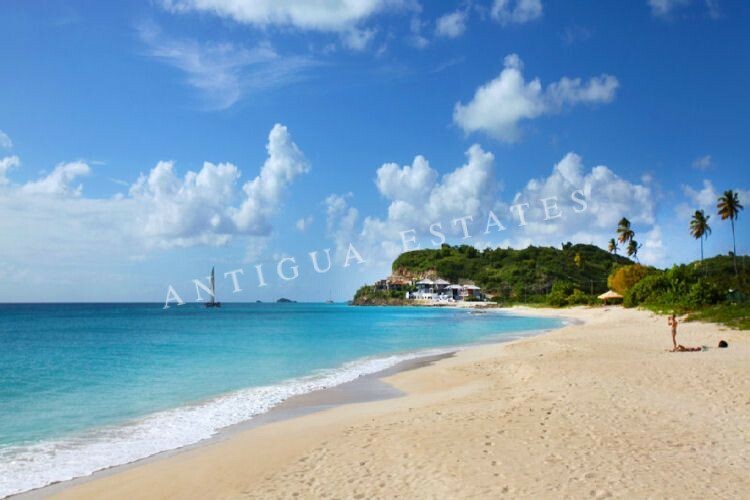 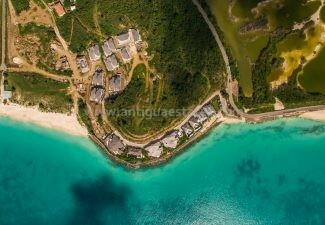 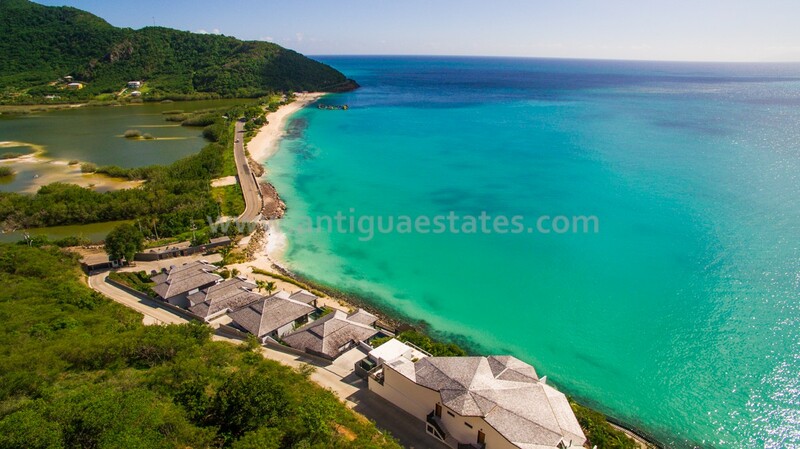 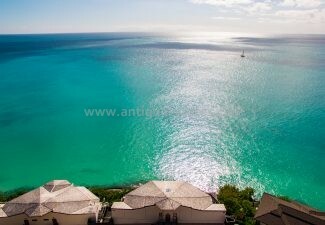 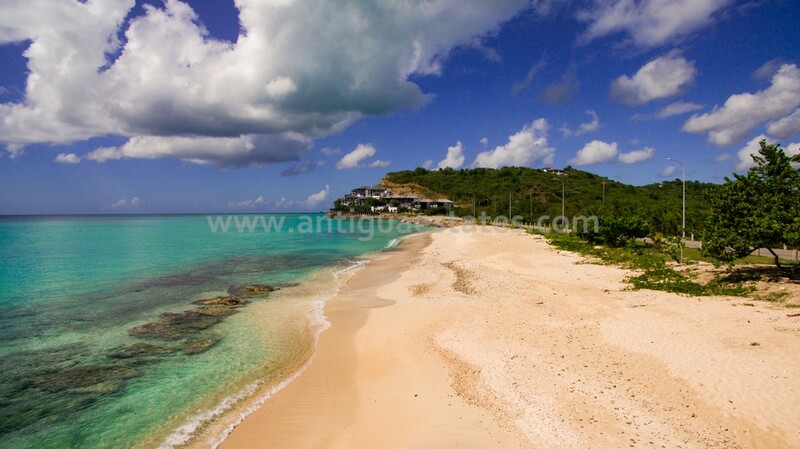 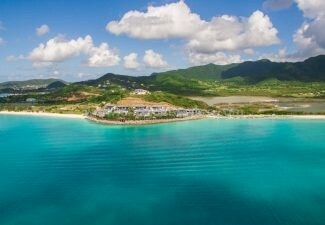 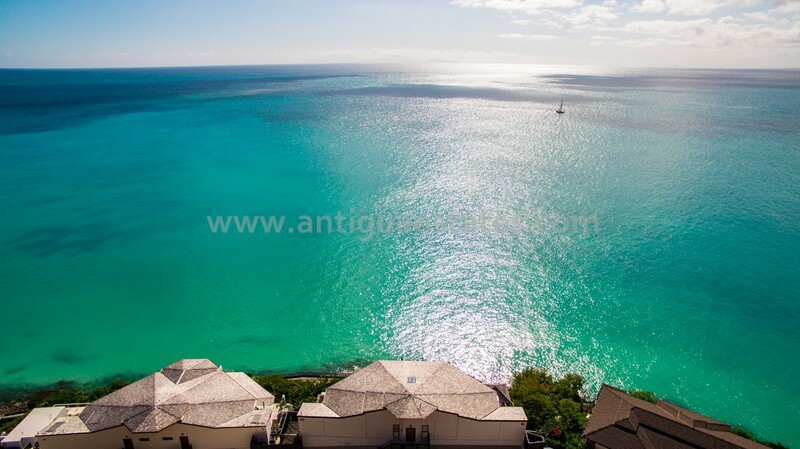 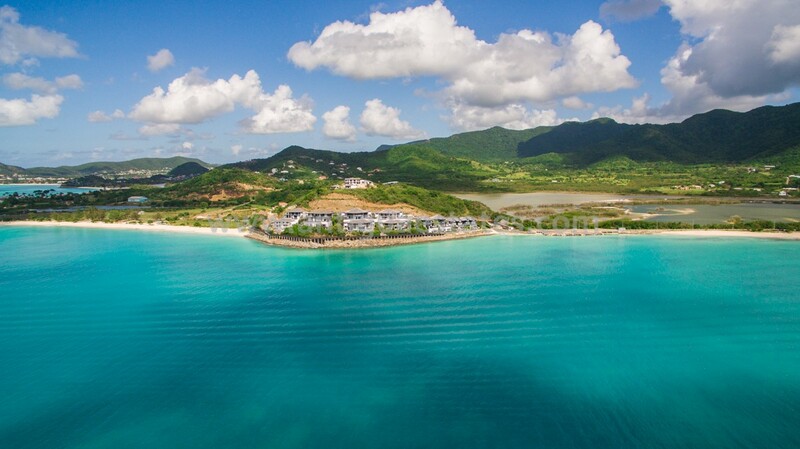 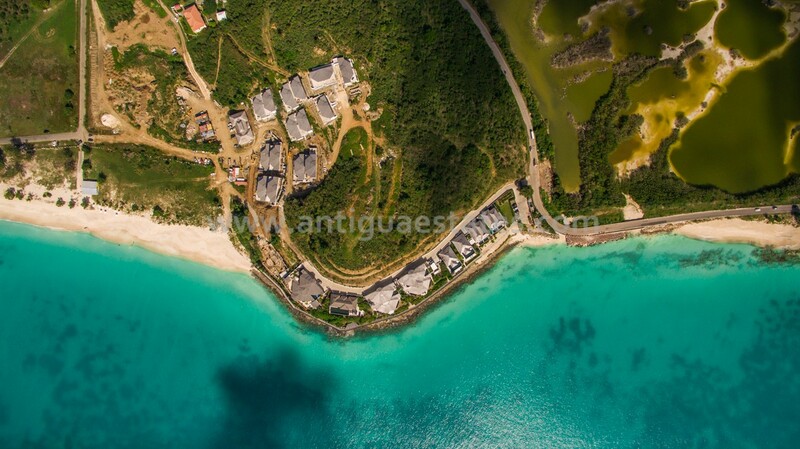 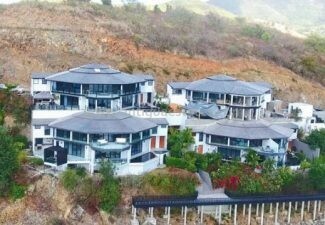 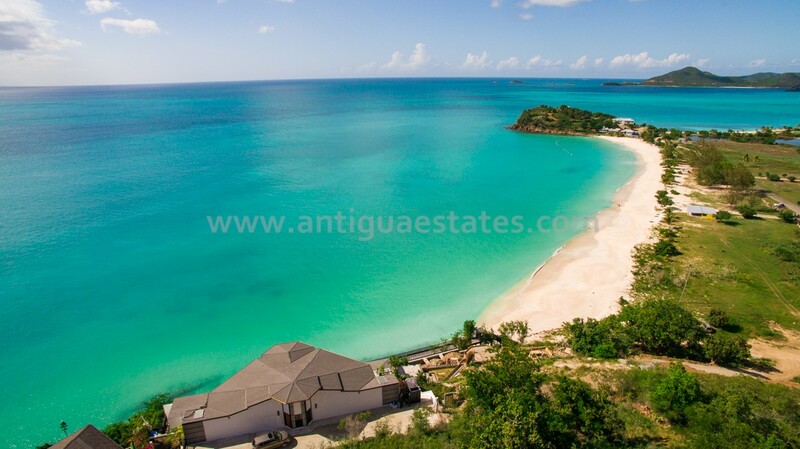 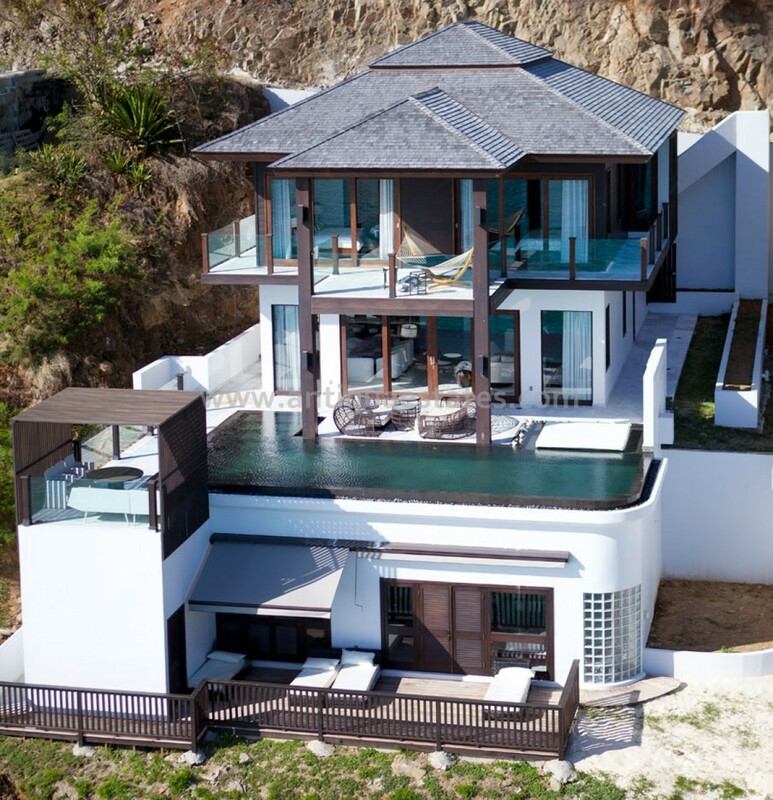 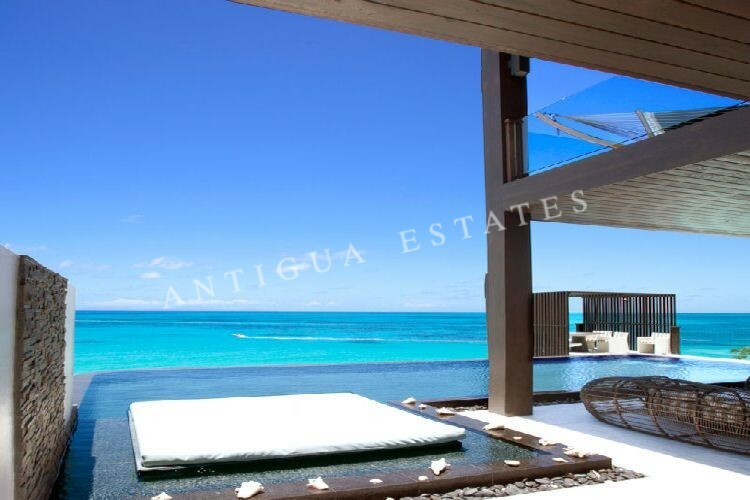 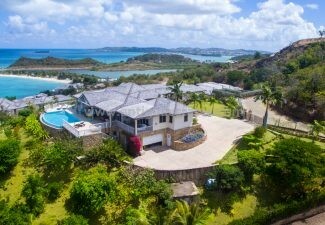 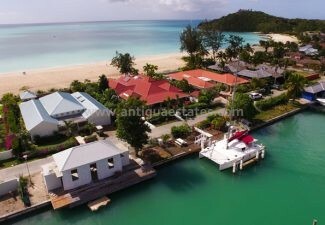 Situated on a sunset facing bluff between two of Antigua’s most beautiful beached, this newly built property is located in the exclusive Tamarind Hills community. 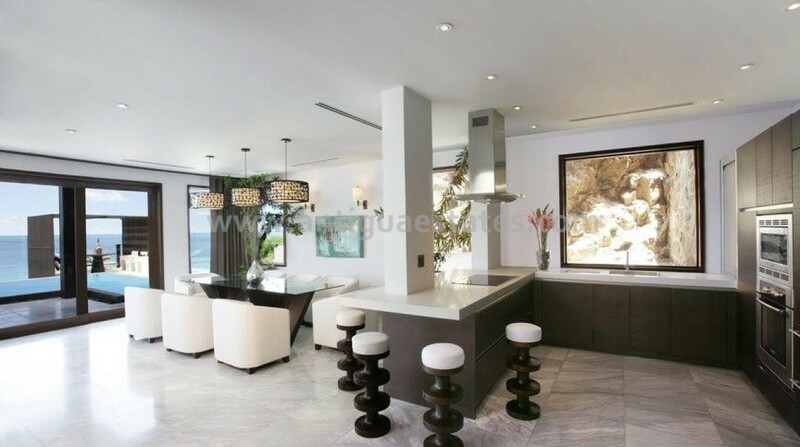 The fully equipped open plan kitchen and living space is cool and contemporary with large sliding glass doors leading out onto the attractively designed infinity pool and expansive sun deck. 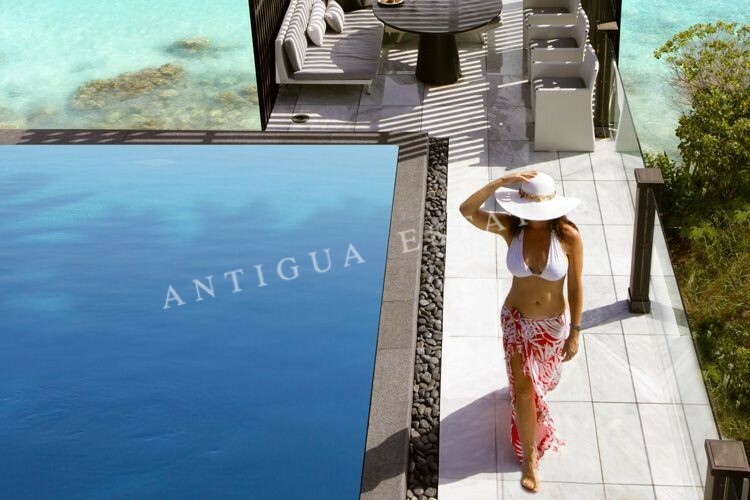 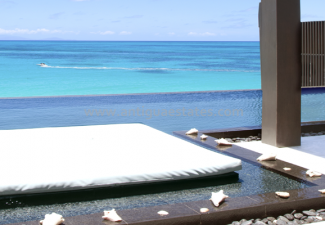 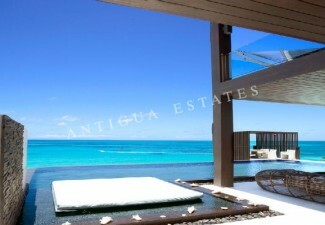 A stylish gazebo overlooks the ocean and the floating infinity pool, which features a unique sunken sun bed. 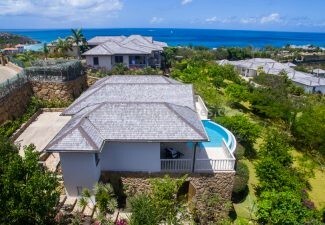 The lower ground floor provides four generously sized bedrooms, sleeping up to eight people, all with luxuriously appointed en-suites, as well as access to a further shaded terrace. 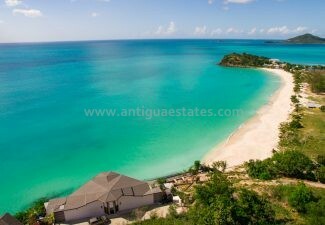 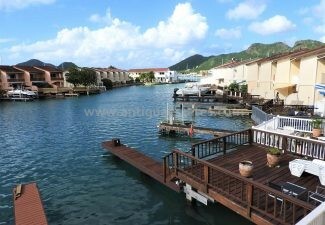 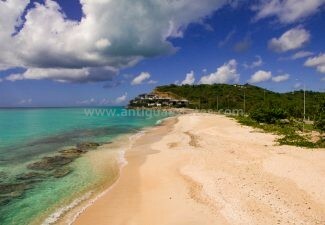 Its direct westerly aspect ensures days of sunshine, ending with spectacular sunsets. 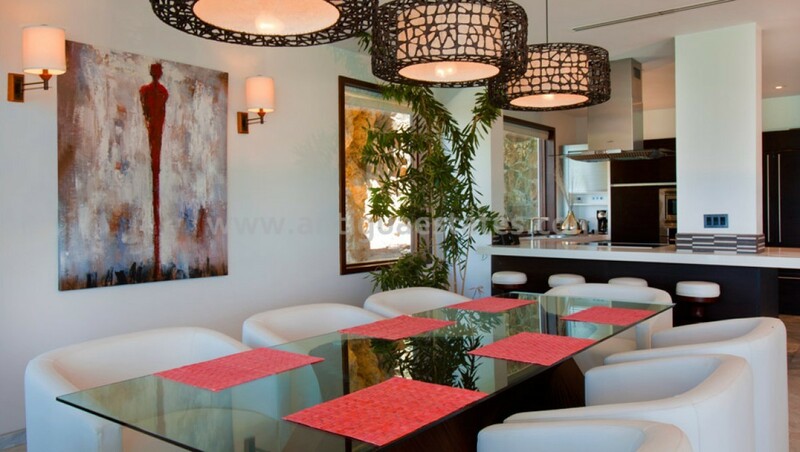 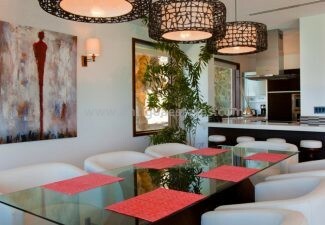 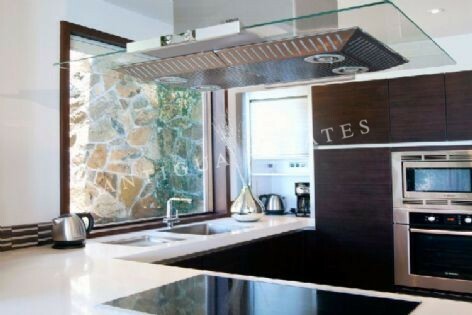 The villa comes equipped with cable TV and wifi and also benefits from central air -conditioning throughout.